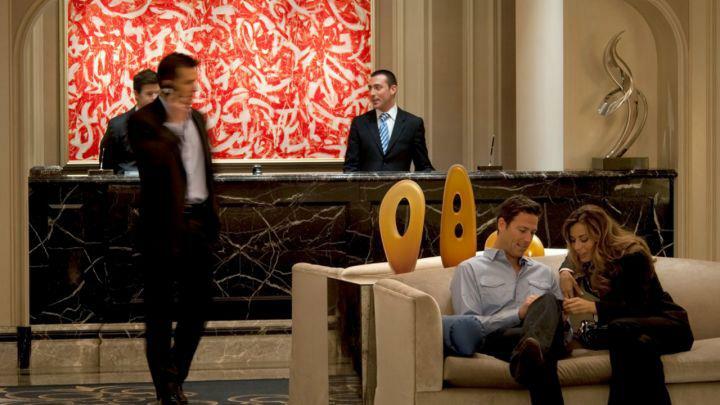 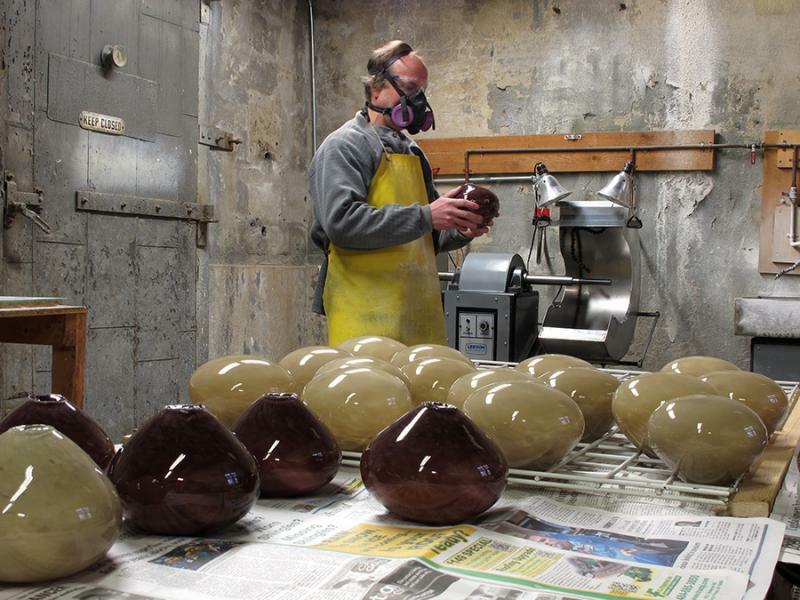 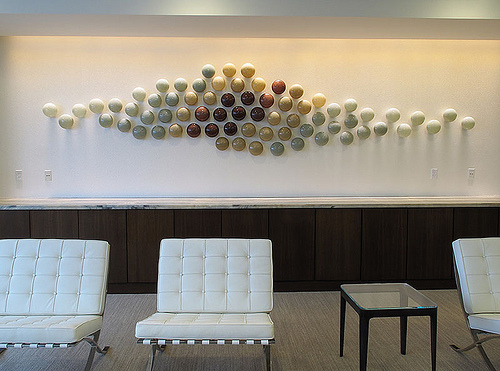 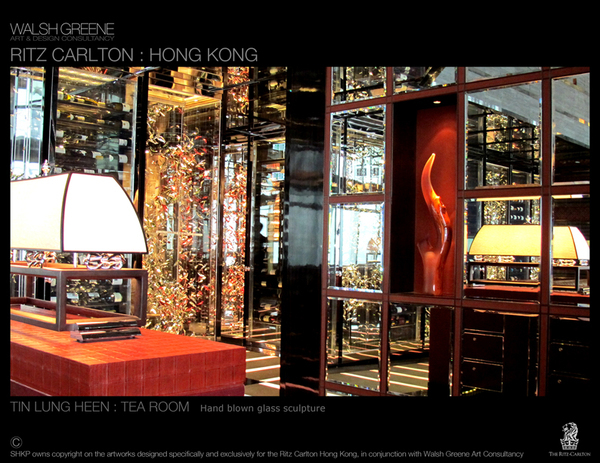 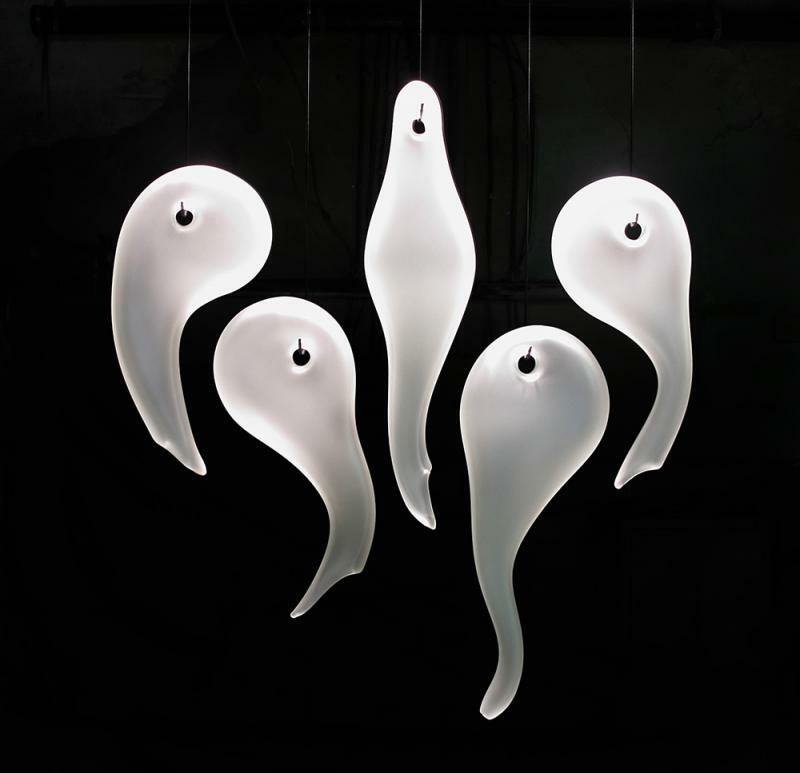 Bernard Katz Glass designs sculpture installations for corporate, hospitality projects worldwide. 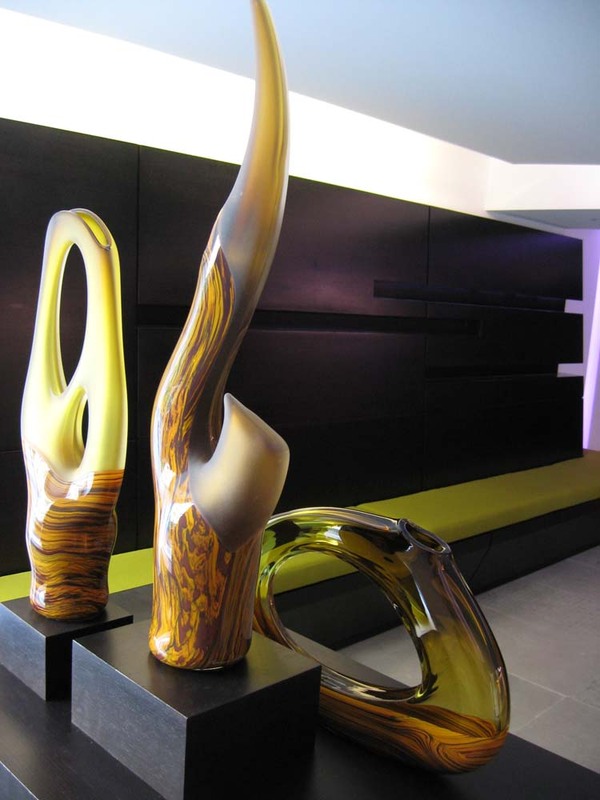 Contemporary art glass sculptures custom made by Bernard Katz for a luxury residential penthouse within New York City. 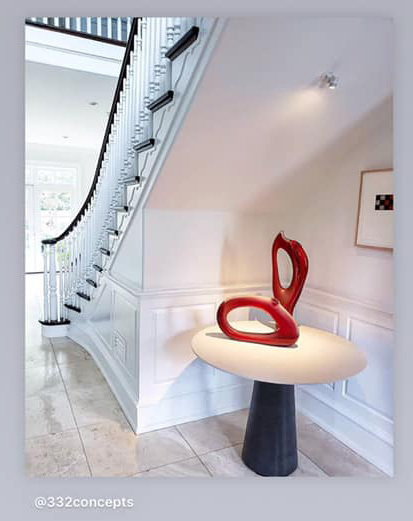 At Bernard Katz Glass we work directly with art consultants, private residential and architects to create site specific sculptural works of art in glass. 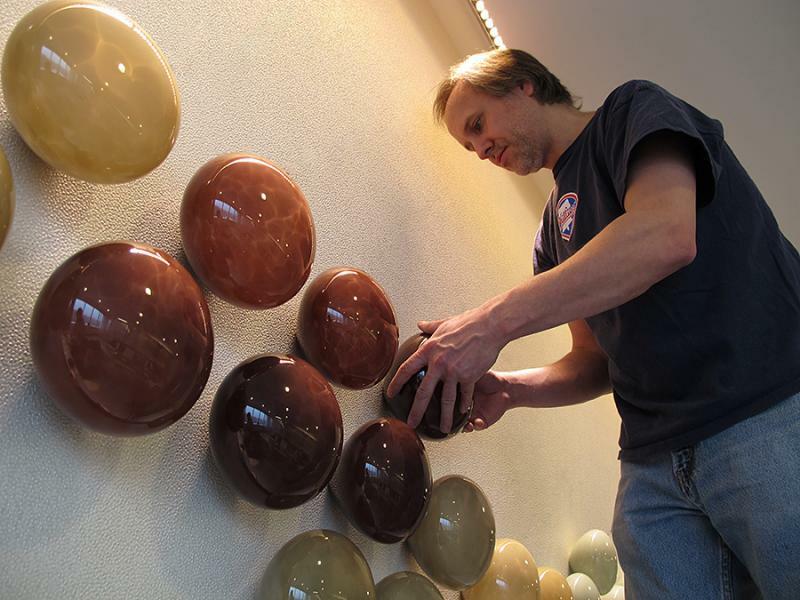 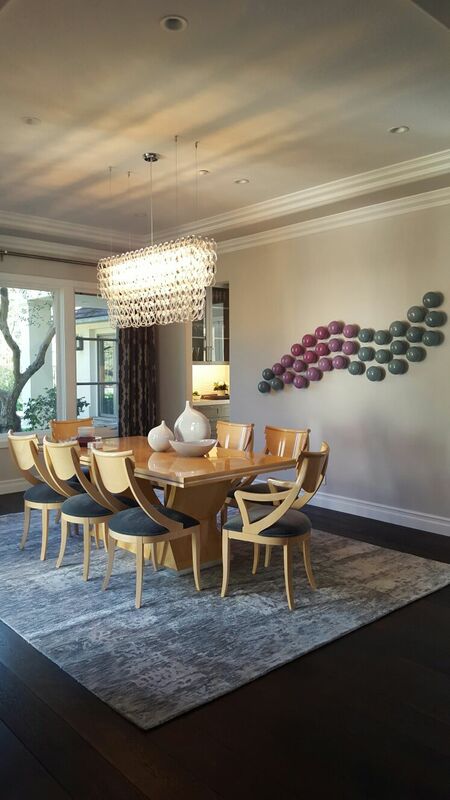 We can give our expert advice for your glass art installation project.